Rest Now. 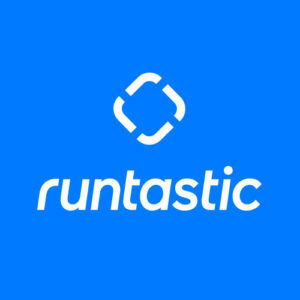 If you’ve used one of our fitness apps from the Fitness App Collection then these words will be familiar to you, and often relieving to hear. 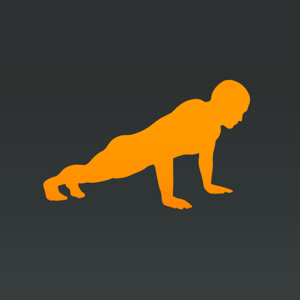 This is what our Push-Ups, Sit-Ups, Squats or Pull-Ups app says when you have finished a set. But how does it know you’ve done a push-up? How does it know you’ve done a sit-up correctly? How does it know you didn’t squat deep enough? Using the technology that’s built into smartphones we’ve been able to create a range of clever apps to track you performing these exercises. One app in our Fitness App Collection uses a phone’s proximity sensor, this is a sensor that can detect nearby objects without physical contact. The proximity sensor is often placed in the front of the phone, next to the in-call speaker. The proximity sensor emits a small beam, often infrared, and detects if there’s any change in the returned signal when it bounces back. Again, this wasn’t put into smartphones so our developers can make apps! The main use of a proximity sensor in phones is so that the phone knows when it’s being used in a call and is against a person’s ear. This then tells the phone to turn the screen off or lock the phone so nothing is accidentally pressed. Another device inside smartphones is something called an accelerometer, the primary function of the tiny accelerometer chip in phones is so it can detect which way the screen is being held and change the display accordingly. This display may need to change from vertical to horizontal so that some apps, videos and games are displayed correctly. An accelerometer is a device that can detect acceleration, whether caused by gravity or by movement. Because an accelerometer can detect movement and gravity it knows exactly what angle it’s being held at in space, 3 out of 4 apps in our Fitness App Collection use this device. 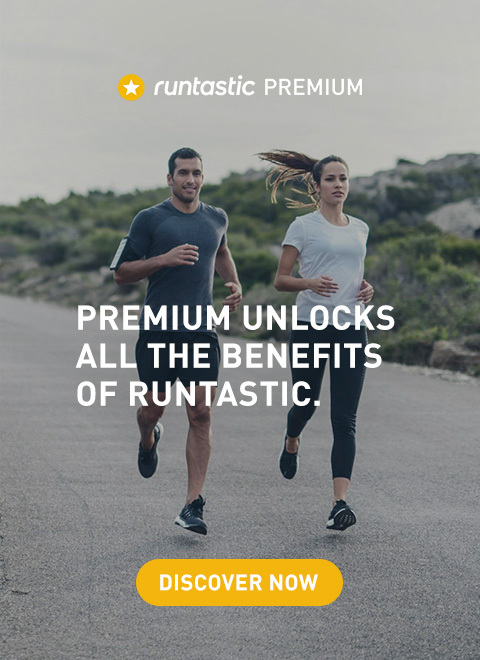 However, proximity sensors & accelerometers weren’t put into smartphones so the Runtastic developers could build apps – they’re so clever they just use what’s already available. Which app uses which technology? This is the app that uses the phone’s proximity sensor, but you may have worked out that one already! The use of the phones proximity sensor means you don’t need to touch your phone screen with your nose to count a push-up – just get close. However, since some phones don’t have good quality proximity sensors then tapping the screen with your nose will also count a push-up! Be sure to do a proper push-up by getting low enough to trigger the sensor! Note: If you use the push-up app on an iPhone then you might notice the screen goes black when you go down, this is due to how iOS is coded. The screen goes black because it’s near an object (your face) and assumes it’s being used for a call, unfortunately we can’t change this! But it will only go black if you’re near the proximity sensor for too long. The distance at which the proximity sensor triggers is built into iOS and we can’t change it, it’s good for push-ups though! This our first app that uses the phone’s built-in accelerometer to detect movement. You need to hold the phone against your chest then sit up quickly enough and high enough for the accelerometer to register the movement and the app to count 1 sit-up. Be sure to do a proper sit-up by going high enough! 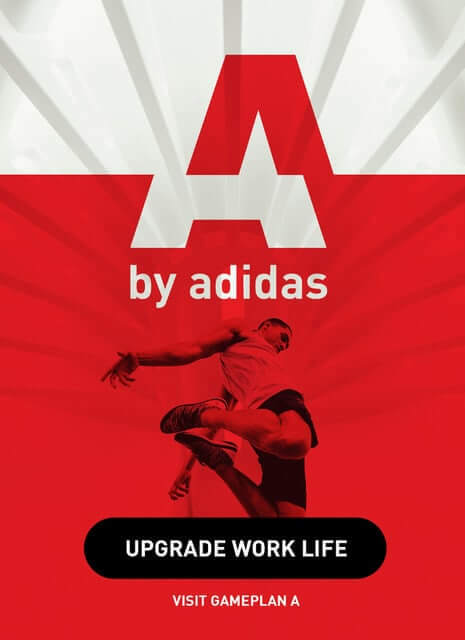 This app also uses the phone’s built-in accelerometer to detect the up & down movement of a squat. Stretch your arms out in front of you and hold your phone as you squat down then up to register 1 squat. Be sure to go low enough otherwise it won’t count, only proper squats count! Lastly, the pull-up app is the last app in the Fitness App Collection to use the inbuilt accelerometer to detect the up & down movement of a pull-up. Put your phone in your pocket and then perform your pull-ups, be sure to go high enough to make them count! The Sit-Ups, Squats & Pull-Ups apps detect movement based on a complex (but quick!) algorithm that measures the acceleration of your phone over time, which is quite a short period of time when doing one of these movements. So now you know! Next time you use one of our apps from the Fitness App Collection then you know how it’s counting your reps. Just be sure to perform them properly for the app to count them – we won’t count half sit-ups, sorry. Now, drop and give us 20!